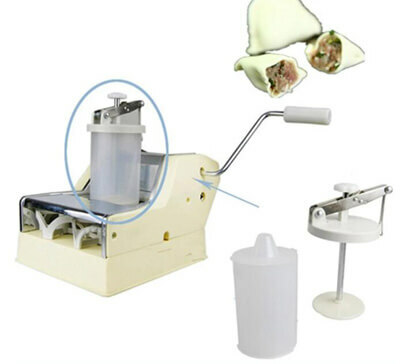 Mini Dumpling Maker - Good Helper For You! 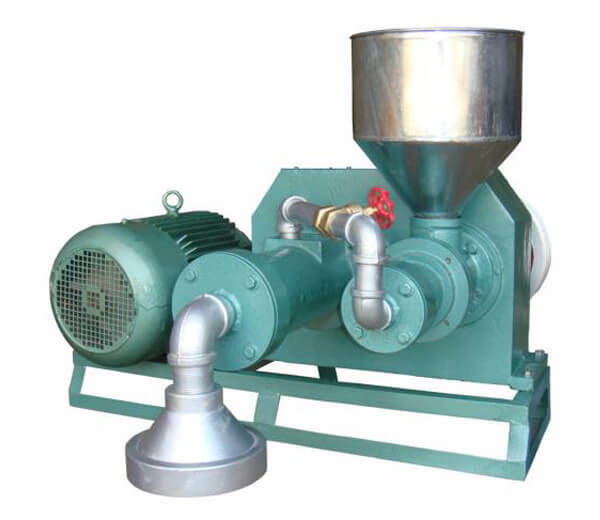 Manual dumpling machine is a kind of small dumpling machine, mainly used for making dumpling for household or small scale production. 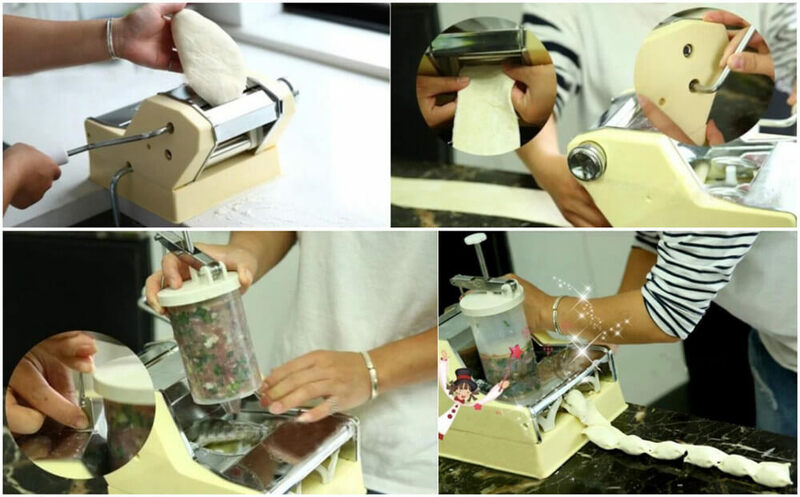 This household dumpling machine makes dumpling wrapper and fills stuffing automatically. 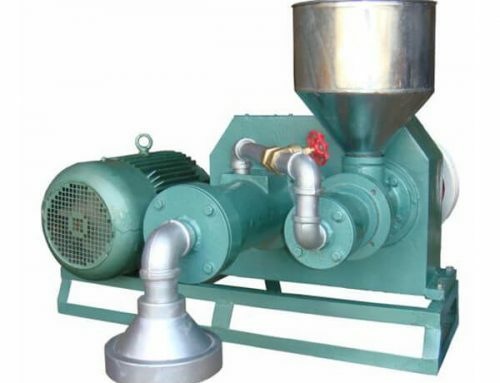 In general, this domestic dumpling machine can make 50-60/minute, convenient and efficient. Except for making dumpling, and also can make dumpling wrapper and all kinds of noodles, the taste is like mom’s. 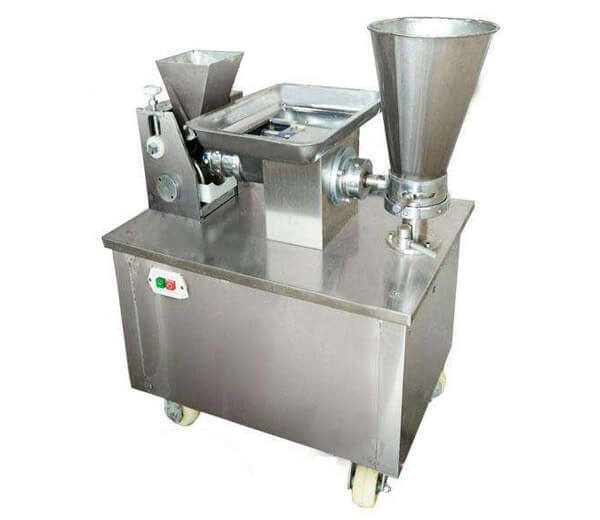 Domestic dumpling machine suit for home, medium and small scale restaurant, hotel, kindergarten, army, enterprise and company mess hall, etc, and the application of small dumpling machine is wide, manual dumpling machine has a huge market. 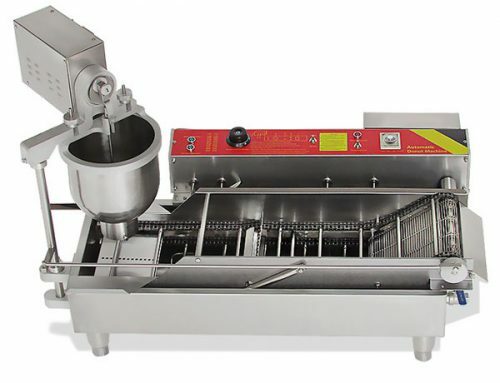 And we also have another kind dumpling machine, Automatic Samosa Machine, Automatic Dumpling Machine. 1. 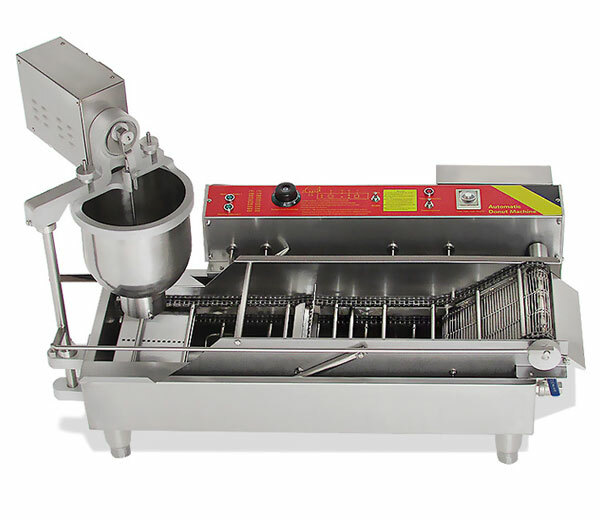 Manual dumpling machine is mainly used for making dumplings, dumpling wrapper, wonton wrapper, noodles, etc. 2. 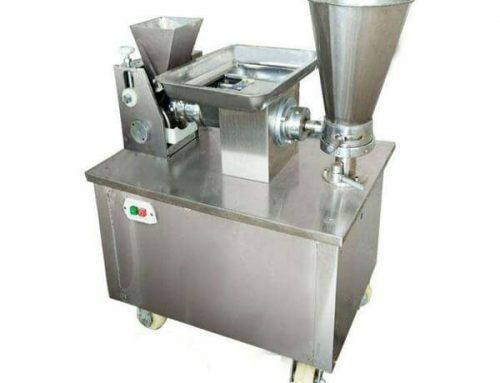 Household dumpling machine also can be used for commerce: medium and small restaurant, hotel, kindergarten, school, army, enterprise and company mess hall, etc. 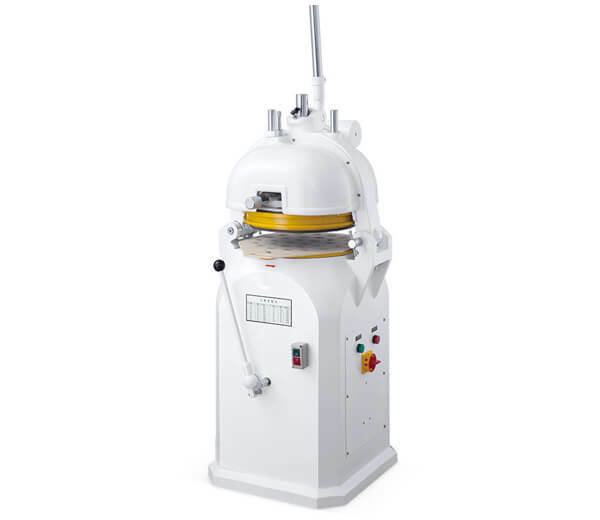 The mini dumpling machine has wide application scope, huge market. 2. 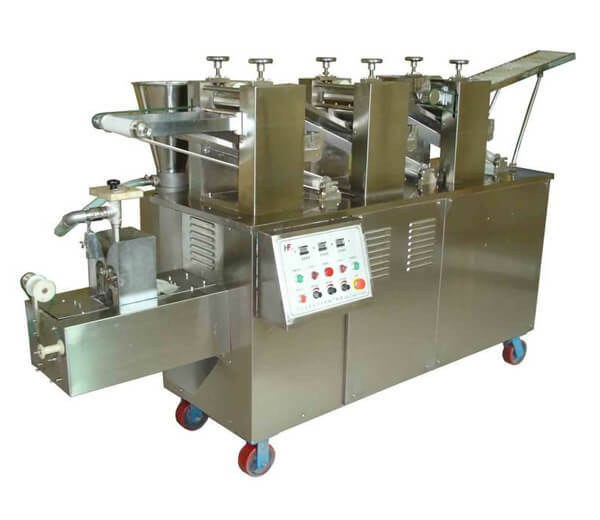 The dumplings can be mold immediately after paste and stuffing are put into the machine directly. 3. 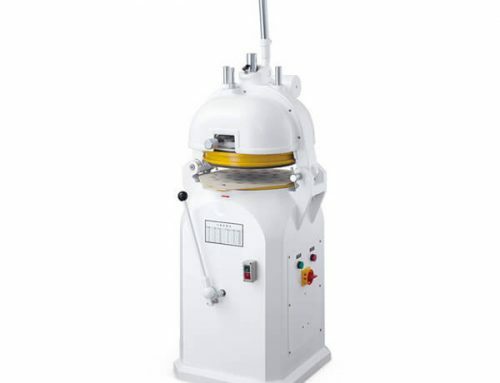 This handy dumpling machine can make dumplings with the very thin wrapper and plenty of stuffing. The dumpling is not easy to be broken when you braising or boiling it. The finished dumplings are good-looking and the taste is very delicious, also can eat with dumplings sauce together, dumpling tastes better. 4. 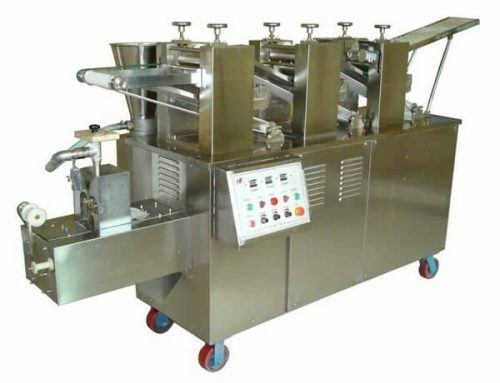 The dumpling machine is suitable to make dumplings, dumpling wrapper, wonton wrapper, noodles. 5. Each minute, the machine can make 50-60pcs dumplings. 2. Choose the best right dumpling machine for your business. 3. If you still have any other question, please feel free to contact us.